Marking exactly 30 years since legendary NYC nightclub Paradise Garage closed its doors, Boiler Room presents the world premiere of cult film “Maestro”. 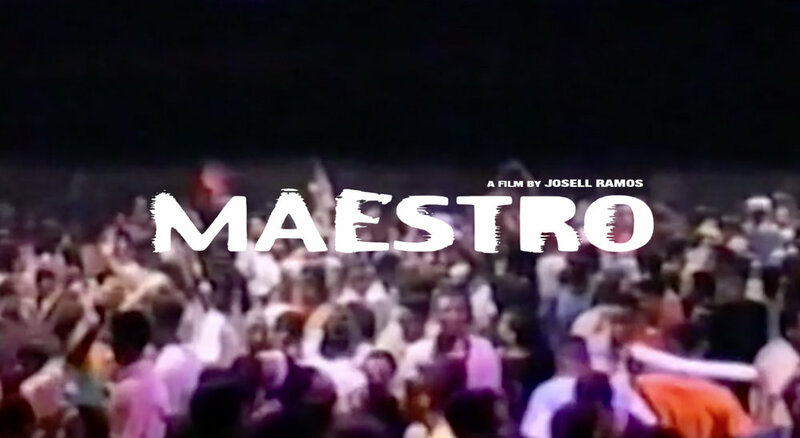 Featuring holy grail archive footage, “Maestro” unlocks the basement door to early underground club culture, from David Mancuso’s audiophile Loft parties to high priest Larry Levan and the church of Paradise Garage. Originally released in 2003 in a limited DVD run only, the documentary is now finally available on Boiler Room TV, along with seven mini-documentaries featuring dance music luminaries Frankie Knuckles, David Mancuso and Ron Hardy.